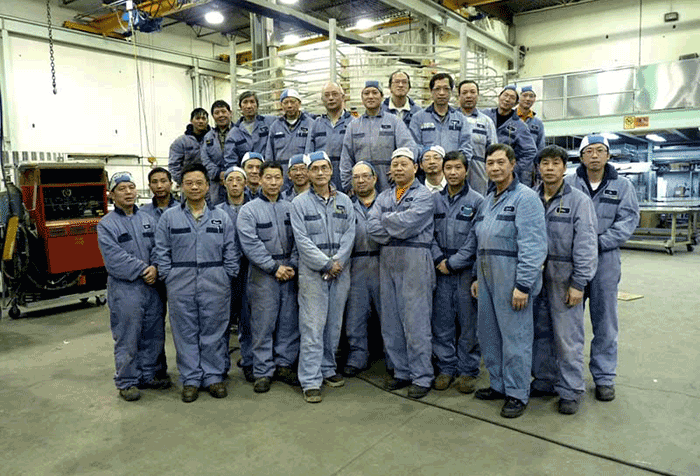 We've been manufacturing freezers for over 40 years, and in that time we've been taking on unique technical projects that require a high level of proven experience and knowledge. This industry requires urgent communication, so we've developed systems that accelerate our response time. We're pleased to claim that our clients are assured to receive their answers between an hour and two days. Our philosophy of "design assistance" is to share our expertise with our clients. This expertise has been developed through self-driven innovation and collective industry feedback. We have dedicated professional engineers who have been providing unique solutions for over 40 years. We take pride in delivering detailed specifications that produce the best results. 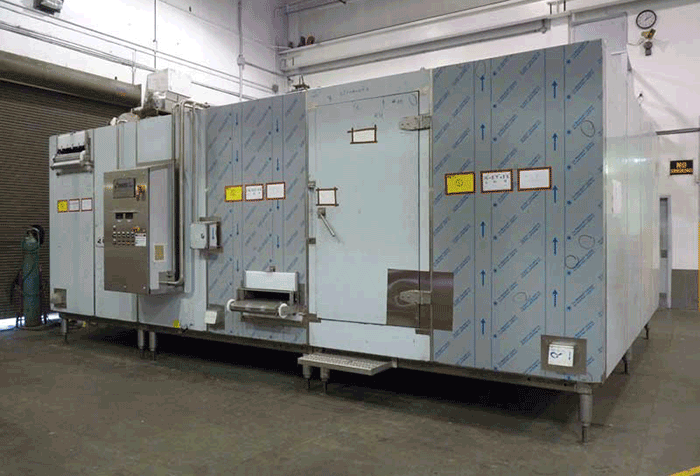 We design and build freezers that will match or exceed the original engineering expectations. 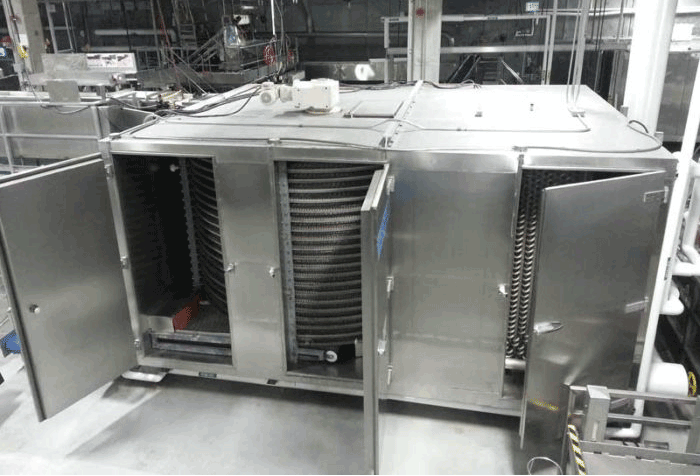 Our goal is to design and manufacture the most RELIABLE, EFFICIENT, and CLEAN FREEZERS of the highest quality for the food processing industry. We approach every customer with the highest degree of dedication and commitment into building the best possible freezer for their special product. DURABILITY for long lasting operation and retained capital value. 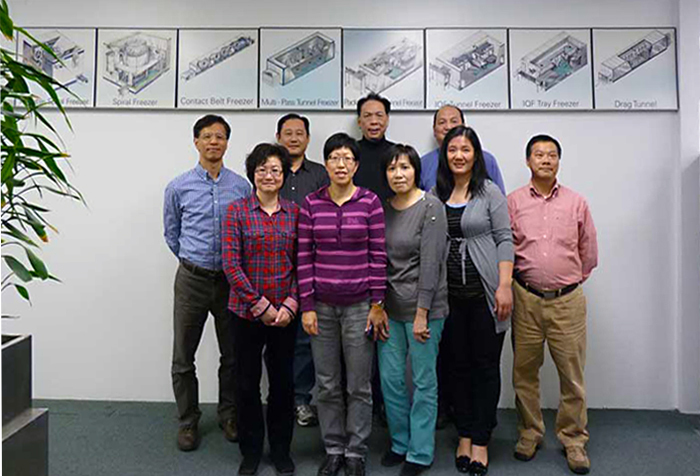 Our team of professional licensed engineers will assess and evaluate the customer's design concepts and questions. 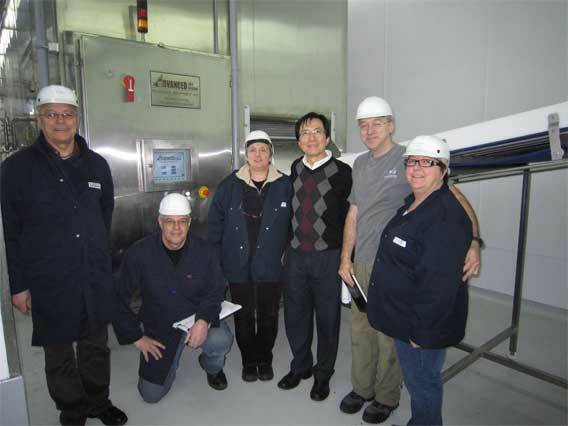 When the opportunity arises, we provide input on how to improve on our customer's freezing processes. This improvement comes from our experiences with similar products. We always answer questions and provide viable alternative solutions before transforming our customer's request into accurately CAD and 3-D modeling drawings, subsequently producing a working prototype. In doing so, we arrive at the right materials and the best processes to produce the desired results at the lowest possible cost and at the shortest lead time. To save labor and time for cleaning and sanitizing, an automatic cleaning system is an optionally provided feature. 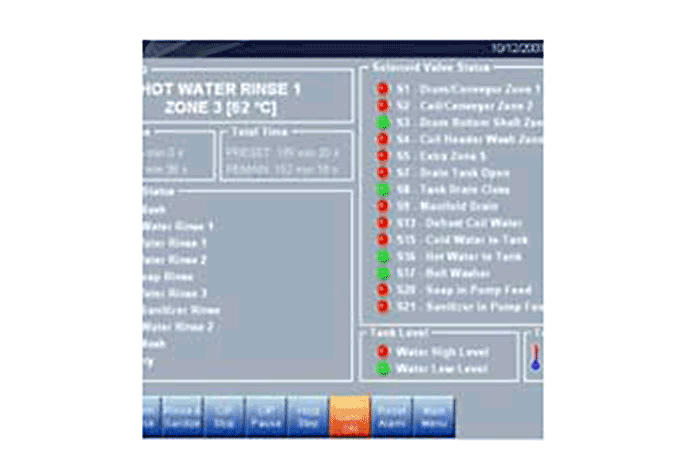 With the automatic cleaning system (CIP), all you have to do is press one button and the system will clean itself. It will run on timers through washing cycles, just like any washing machine.